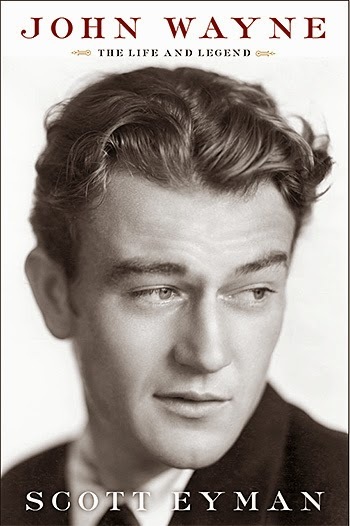 Check out this book trailer for Scott Eyman’s new biography of John Wayne. John Wayne: The Life and Legend will be available for purchase at bookstores everywhere or from Amazon on April 1, 2014. I received a review copy a few months ago. To check out my review, click here. Eyman examines both the man and the legend, which is quite revealing. Even the most devoted Wayne fan is bound to find a lot of new material to chew on in this comprehensive biography. To see my book review click here.